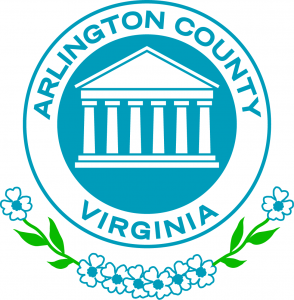 After hearing hours of public testimony, the Arlington County Board today voted unanimously to defer consideration of Virginia Hospital Center’s proposed expansion plan to its December 2018 meeting, saying the center needs to do more to address neighborhood concerns. The Board’s action came after dozens of people spoke both for and against VHC’s expansion plan during a public hearing. VHC’s expansion plan would grow its N. George Mason Drive campus onto the adjacent site at 1810 N. Edison Street to build new in-patient and out-patient facilities, a medical office building and a parking garage. The County approved a purchase agreement with VHC for the Edison site in 2015. It is requesting a rezoning, a Site Plan amendment and a Use Permit amendment. Under its proposed expansion plan, VHC plans to replace existing buildings on the Edison site with a new seven-story outpatient building and a six-story parking garage. VHC also proposes converting 120,000 square feet of medical offices on its current campus to hospital use. The proposed plan also calls for an ultimate build out of 101 more beds on the hospital site. Existing outpatient uses would be relocated to the new outpatient building on the Edison site, freeing up space in existing buildings for the hospital expansion. The proposal is the hospital’s first step in its longer-term plans to focus inpatient care on the south side of its campus and outpatient care on the north side. The Board noted that it accepts the height and massing of the buildings proposed by VHC as necessary to meet the center’s “programmatic needs.” It asked that VHC improve the connections to and through the site; enhance the proposed parking garage facades to add visual interest through awnings, hanging planter boxes or other architectural features; provide a pedestrian connection between 19th Street N and the proposed terrace overlooking the sunken garden on the first floor of the outpatient building; and make other changes related to providing safe, well-lighted, accessible pathways on the site. 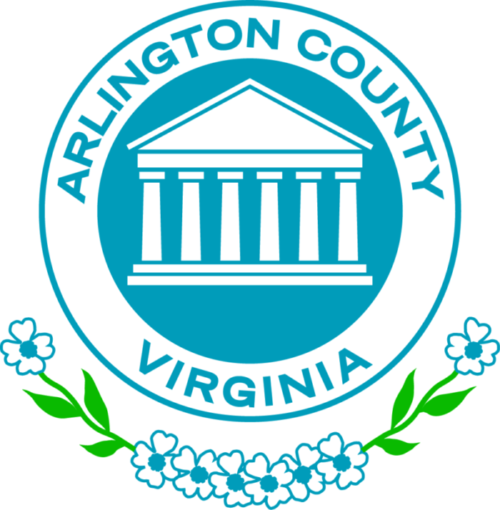 While the public hearing now is closed, and changes made to the proposed design will not be subject to further formal County advisory commissions, the Board communicated its expectations that VHC will continue to engage with the surrounding neighborhood on improvements before the proposal comes back to the Board for consideration. To read the staff report, and view presentations on the proposed expansion plan, visit the County website. Scroll to Item No. 58 on the agenda for the Saturday, Sept. 22, 2018 Regular County Board Meeting. In December 2015, the County Board approved an agreement granting VHC an option to purchase the County-owned land at 1800 N. Edison Street. The agreement included the possibility of a land swap between the County and the Hospital. In July 2017, the Board voted to notify VHC that the County intends to acquire the hospital’s property at 601 S. Carlin Springs Road as part of the purchase price for the Edison site. Approval of VHC’s expansion site plan is required prior to closing the purchase agreement. VHC’s site plan underwent an extensive public review process, including six Site Plan Review Committee (SPRC) meetings, and SPRC walking tour and additional community meetings held by the County before and after the SPRC process. County staff also met with civic association representatives and other community members, tracked and posted community comments and answered frequently asked questions for the project website. Virginia Hospital has served Arlington and the region for more than 70 years. Over the years, the hospital has expanded to meet the needs of the growing Arlington community. Learn more about VHC’s expansion plan.